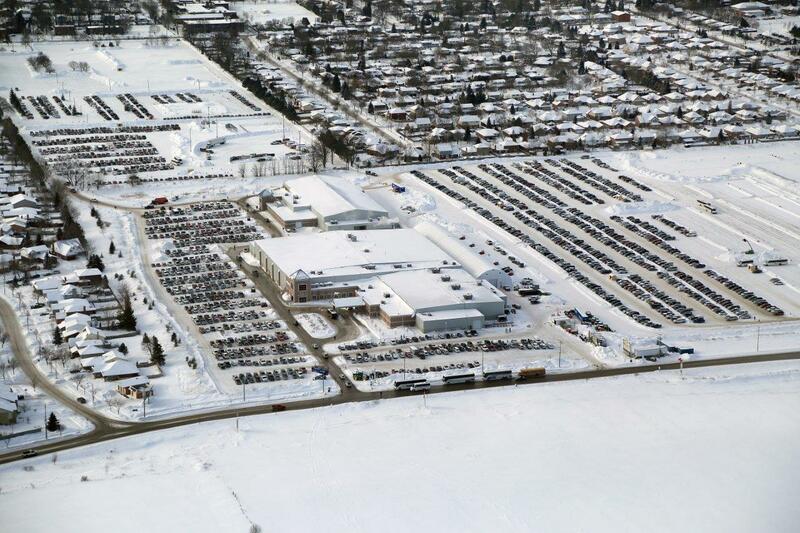 February 19, 2015 (Stratford, Ontario) – After 2 years of exponential growth and major parking congestion, the Canadian Dairy XPO (CDX) was under pressure to address and solve the parking issue for 2015. With a record setting first day, the attendance of 9,000 dairy producers grew their attendance from 13,900 in 2014 to 15,200 for 2015. 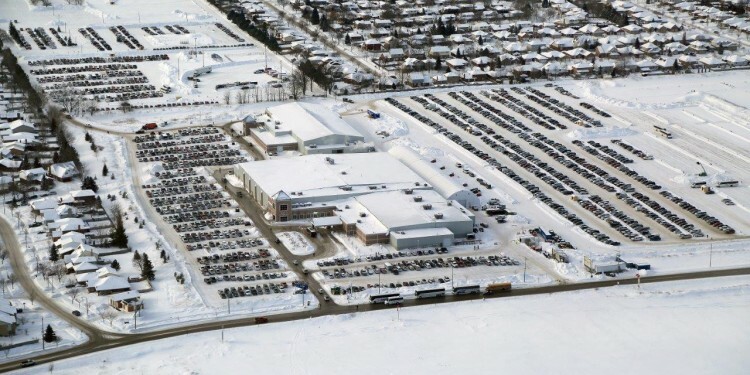 Add 350 qualified exhibitors, representing 32 countries, and you have an abundance of vehicles to park over just two days. Now 60 acres are available for onsite parking; an estimated two thirds of the total parking was utilised for CDX 2015, with room for growth. 2015 CDX survey results showed 98% of attending dairy producers and 94% of exhibitors were satisfied with the new parking improvements. Other measurable stats from the 2015 XPO include: 94% of attendees being active dairy producers, with 51% falling into the youthful 20-35 age bracket, 74% of attending producers reported milking over 70 cows and 83% reported cropping between 250 – 5,000 acres. 65% of attending producers milk out of a freestall barn set-up. 52% of producers said they are considering implementing milking robot technology, with 21% reporting to already having one or more milking robots in operation on farm. When asked their main reason for considering milking robot technology, the top answer was to increase efficiency, followed by implementation for the next generation and thirdly, more free time with the family. 62% of attendees traveled more than 100km to attend CDX and 15% came from out of Province or out of Country. CDX is now drawing dairy producers from each Canadian province, bordering USA states and into South America and Europe. The focus and impact of CDX can again be seen in the survey stats as 45% of CDX attendees stated they do not attend any other farm shows in Canada. 89% of exhibitors said there is no other event in Canada that gives them more direct access to Canadian dairy producers. So what’s the formula for success? When asked, CDX Founder and GM Jordon Underhill states, “Create real value for attending producers and build a culture that involves producers, exhibitors and the community of Stratford. One cannot sustain without the other, as the event needs to work for everyone involved.” Underhill talks about being proud of giving back to groups such as: Junior Farmers, 4-H, Stratford Ag Society, Rotary Club of Stratford, University of Guelph Dairy Innovation Centre and supporting sponsorship of several producer meetings and events. “Making a difference is the essence of good business and we will continue to support the greater dairy community,” states Underhill. Visit team CDX at upcoming industry events and share your valuable feedback direct. The largest dairy stage in Canada has already started big plans for CDX 2016. Stay tuned!